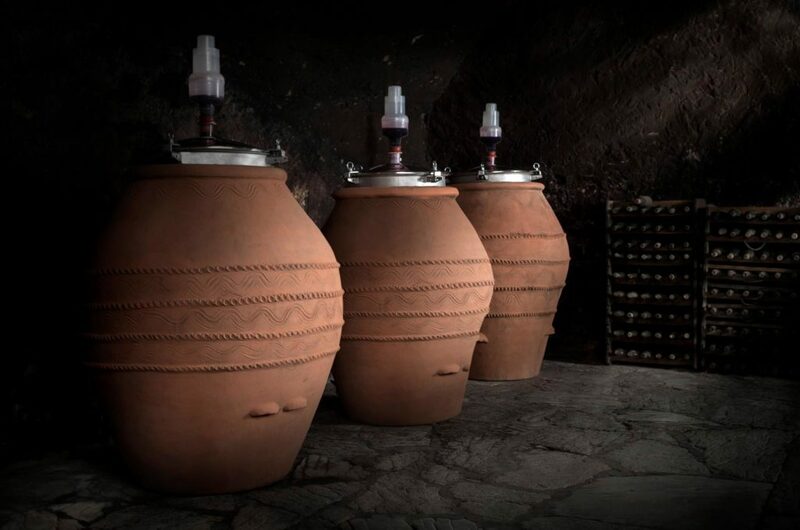 Producers from four continents: Europe, United States, Australia and Asia will be the protagonists of the Guided Wine-Tasting session “Four continents in Amphora” which will be held on Sunday 25th November at 11.30 am, during “Terracotta and Wine 2018”. 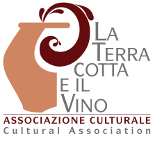 The session will be conducted by Adriano Zago Agronomist and Winemaker, Consultant in Biodynamic Agriculture and by Francesco Bartoletti Consultant Oenologist, member of Gruppo Matura, both technical consultants of Leonardo Parisi owner of Artenova Terrecotte of Impruneta. 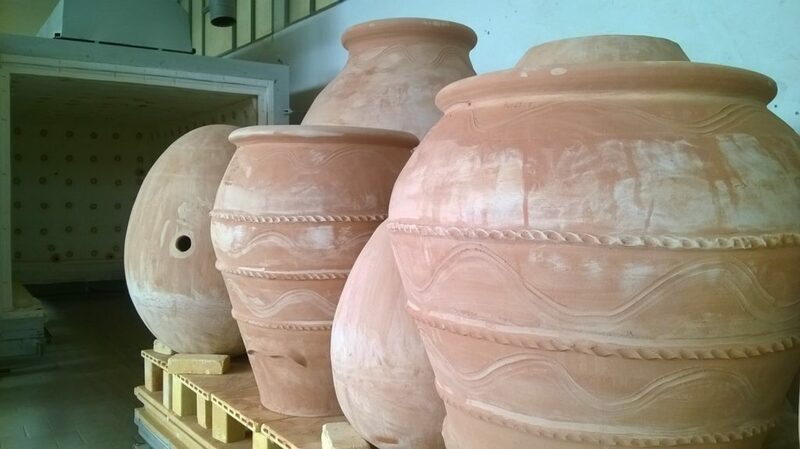 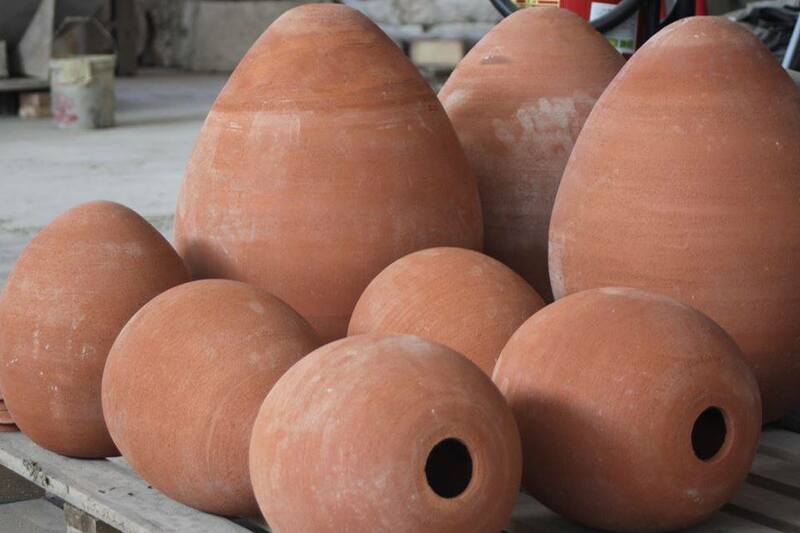 A moment of comparison and discovery of wines from terrains and geographic areas of the world very different from each other with the only common denominator; production in terracotta wine jars, and for many of them, in Amphorae produced by Artenova. 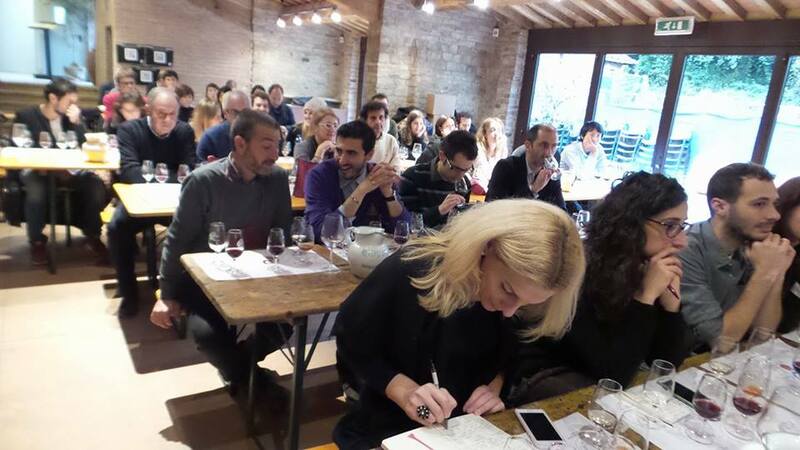 There are only 40 seats available. 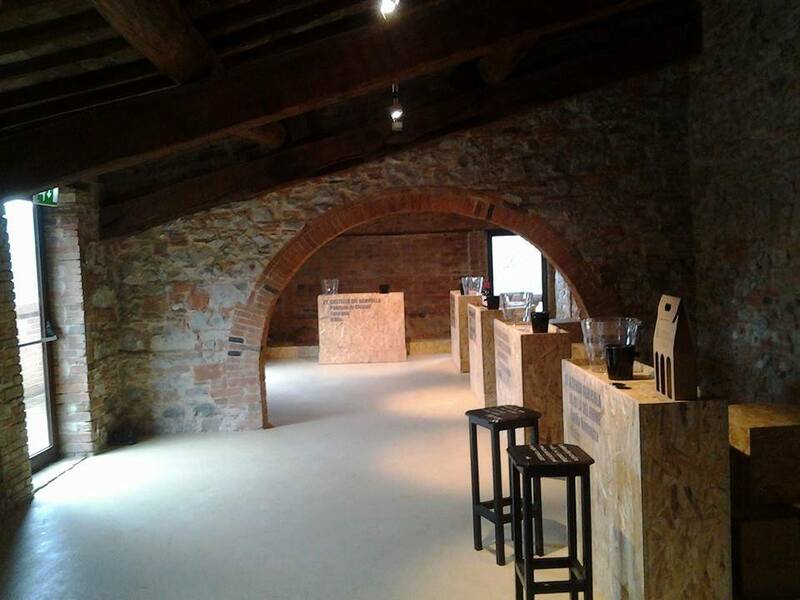 There will be presentations by the owners of Montinore Estate from Oregon (United States) and Vini Visintini from Friuli Venezia Giulia (Italy). 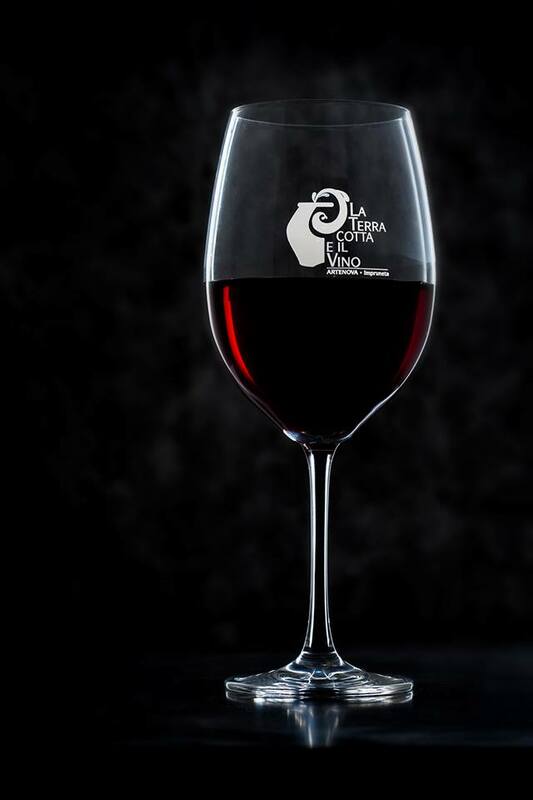 Below are the Producers involved with their respective countries of origin. 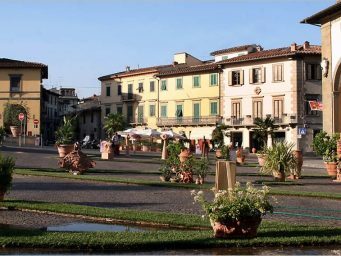 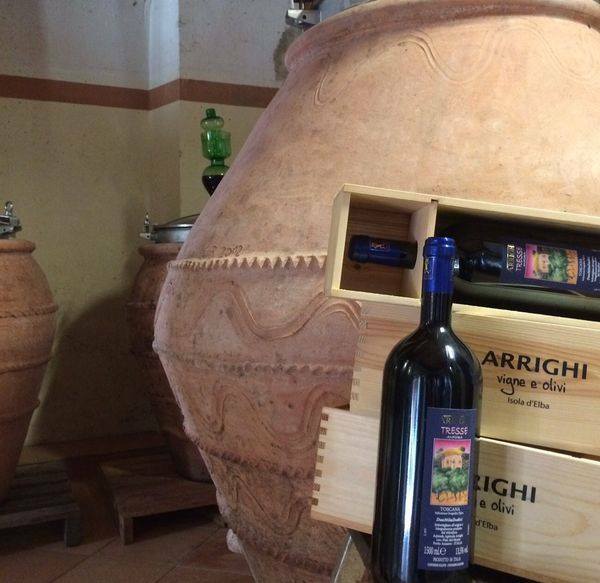 The Guided Wine Tasting session “Four Continents in Amphora” (November 25th 11:30 am, “Fornace Agresti”, Impruneta) has a participation fee of 20 euro. 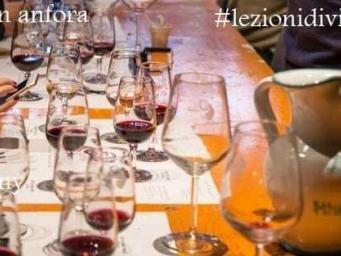 Only 40 seats are available. 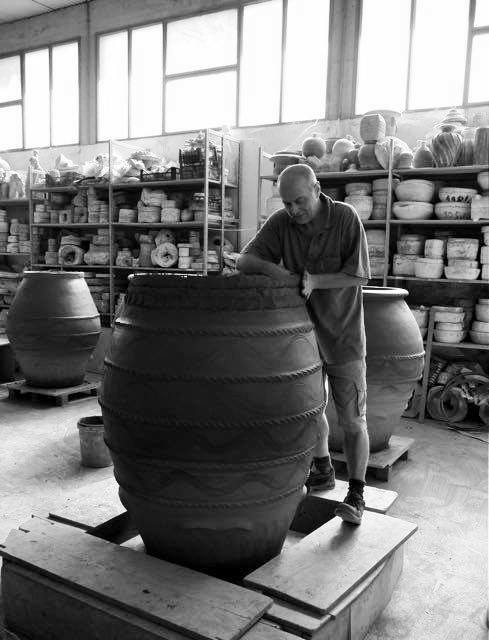 Book online at this link http://www.terracottaevino.com/it/degustazione-guidata-25-novembre-2018-ore-11-30-fornace-agresti/. 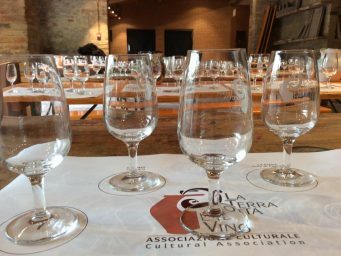 The booking of the Guided wine-tasting session is linked to the pre-registration and payment of the entrance fee for Terracotta and Wine 2018 (which also costs 20 Euro). 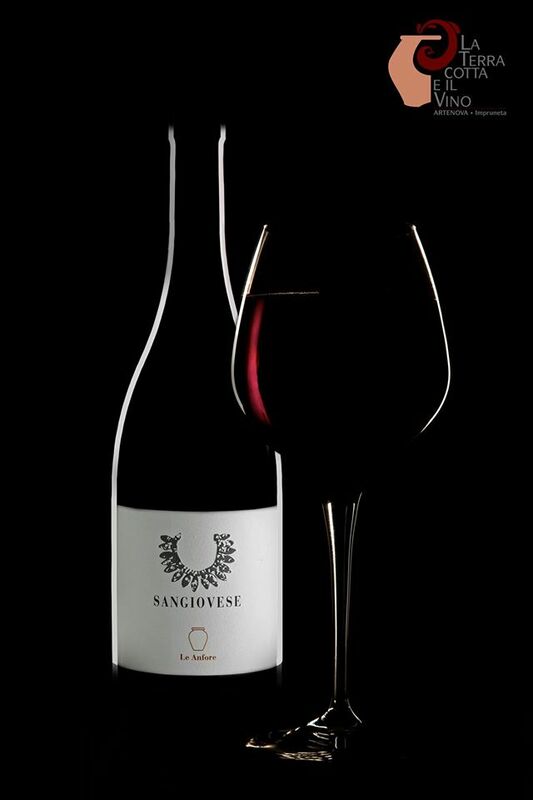 It is not possible to make the reservation of the wine tasting session separately.